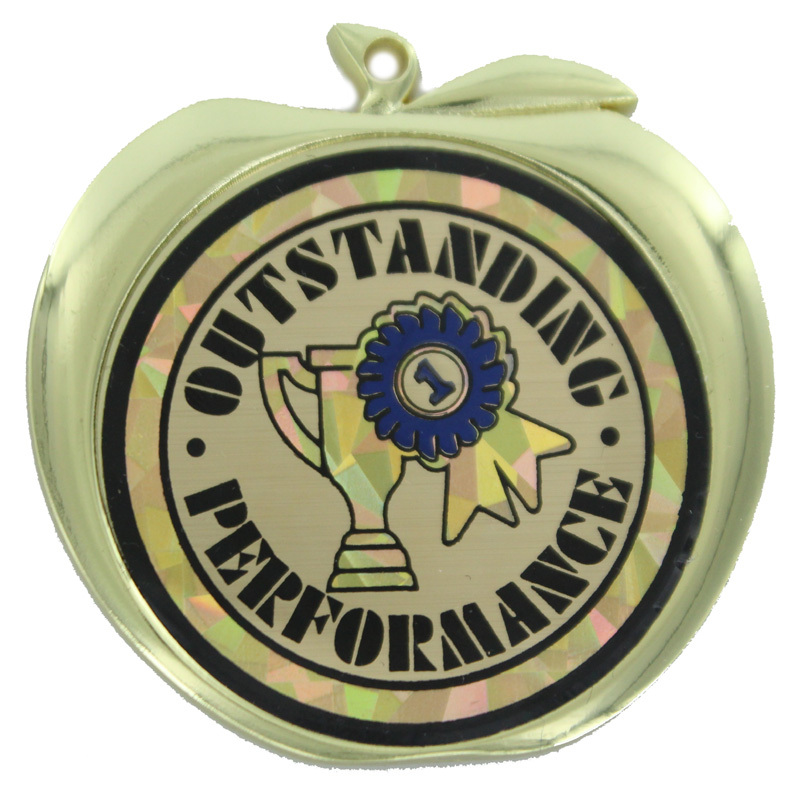 Item Description: Apple medal series, holds 2 inch Outstanding Performance Mylar insert. 2-1/2 inch medal diameter. 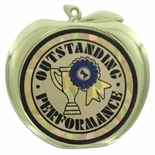 Medal can be engraved or imprinted on backside.